Our technicians provide quality service with minimum disruption to your business. Our appearance and office etiquette are as important to us as is the quality of our work. Cable Systems, Inc. is a locally owned service corporation that provides voice/data and low voltage network installations. Founded in 1989, Cable Systems' personnel have a combined experience of over 100 years in the telecommunications field. We are proud to have completed many projects across New York State, always on budget and on time. No job is too small or too large, from $100 to $1.5m. Let us serve your needs. 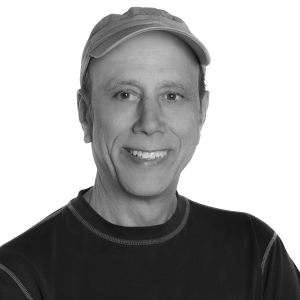 President of Cable Systems, has 40 years of experience in the telecommunications industry. Prior to founding Cable Systems, Inc., David spent 12 years working for a large local interconnect. He has built a solid reputation in the industry of providing a quality workplace for his employees and excellent workmanship for his customers. Anthony started with Cable Systems in 1995. He learned the business from the ground up moving from installer, to foreman, to project manager, to operations manager. He is currently responsible for all estimating duties as well as managing all day to day operations for the company. Anthony holds a NYS security license and a City of Syracuse Electrical Low Voltage License. There is a partnership agreement in place to transfer ownership to Anthony when David retires. 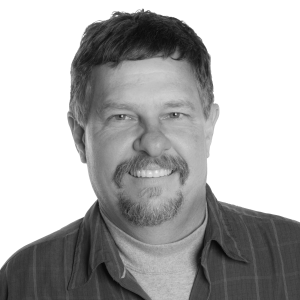 Brian has over 20 years in the Telecommunications and Structured Cabling Field. He holds the BICSI accreditation of RCDD (Registered Communications Distribution Designer) since 2000 and has numerous Training Certifications for design and product implementation. He also holds a City of Syracuse Electrical Low Voltage License. Brian continues to stay Industry current with continuing education from BICSI and various product manufacturer’s and system designers. 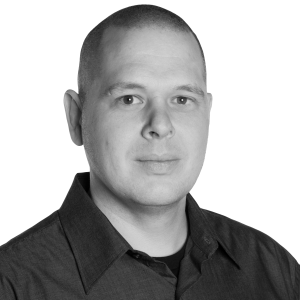 With this knowledge Brian will assist each customer to achieve the best solution and implementation for each of their projects. Cable Systems Inc. and its employees are fully covered by all liability, disability and workmen's compensation insurance. 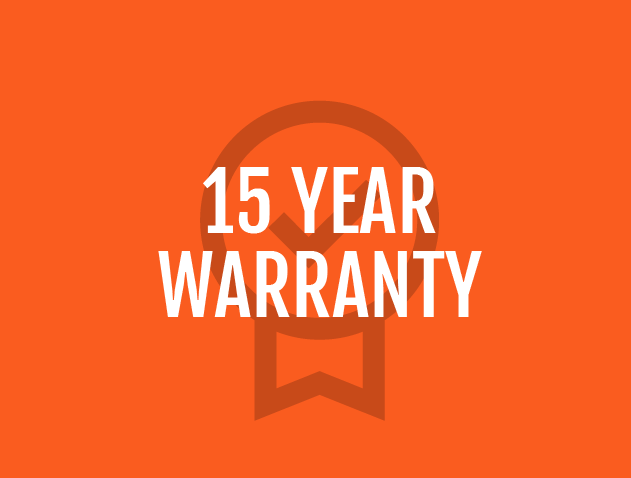 Cable Systems gives a 15 year warranty on all of its work. A 25 year full manufacturer’s warranty is also available, if requested. It’s so easy to get your next project started with Cable Systems, you simply have to contact us, and we’ll get started right away.